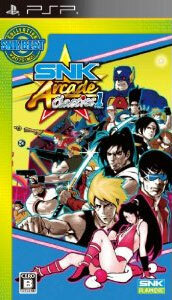 A compilation of some of SNKs finest moments with sixteen titles bundled together and not just its renowned fighters. 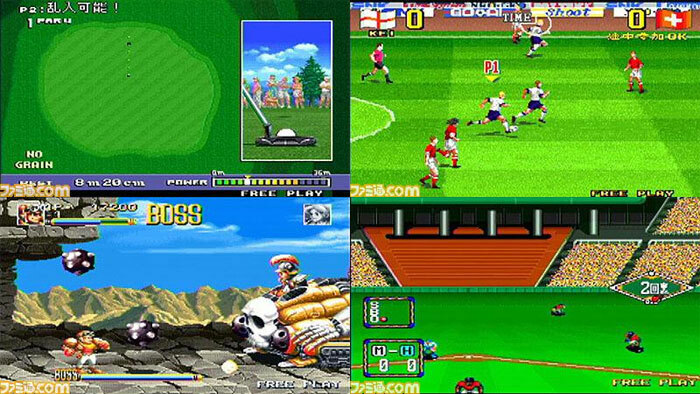 A great way to sample the little known Shock Troopers, with solid back up provided by Metal Slug, Last Resort, Magician Lord, Sengoku, Kin of the Monsters, Burning Fight, Top Hunter, Baseball Stars 2, Super Sidekicks 3 and Big Tournament Golf. 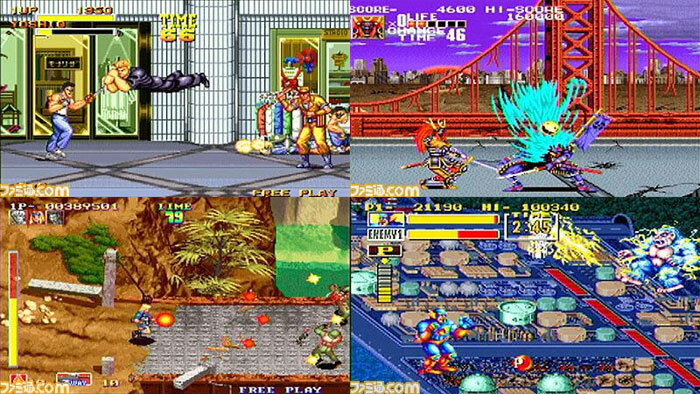 The fight titles are Fatal Fury, World Heroes, Art of Fighting, Samurai Spirits and the King of Fighters 94. Something for everyone and all the thrills and spills of the coin ops well suited to the compilation format. Second hand. Cero B: 12 upwards. Please note: this is the Best version. Slight impression on the manual edge.